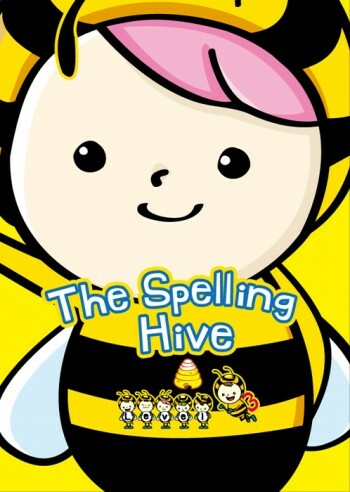 The Spelling Hive is a six level program aimed at young learners aged 6 to 13. 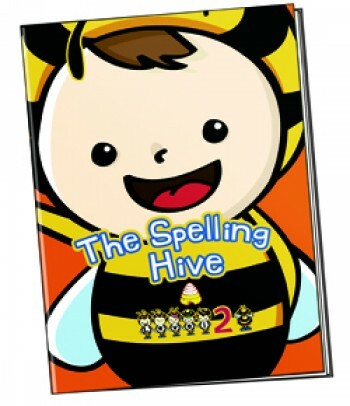 It equips students with a solid foundation for spelling and covers all the basic words they need to use for a strong start in writing and composition. 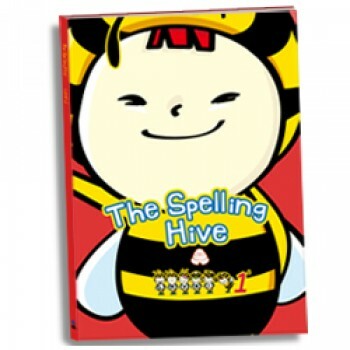 It is the ideal preparation for young learner’s proficiency tests. 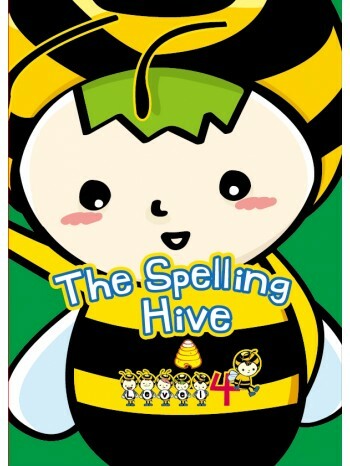 The program follows a carefully thought out review system that ensures maximum retention of words covered by constantly re-testing previously memorized words, encouraging students to regularly self-review. 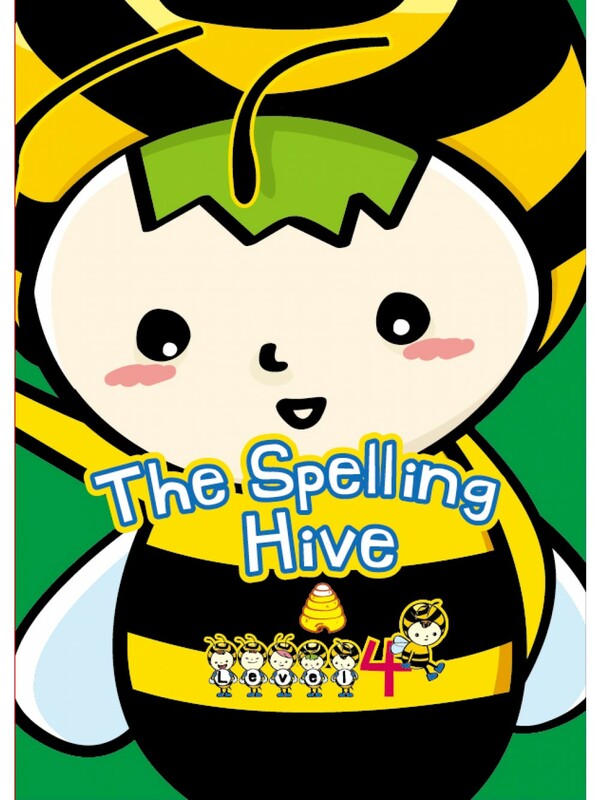 Words build up into fun sentences to give context and meaning to the words taught. It is easy and fun to use.